SMALL UNIT TACTICS AND SPEC. OPS. 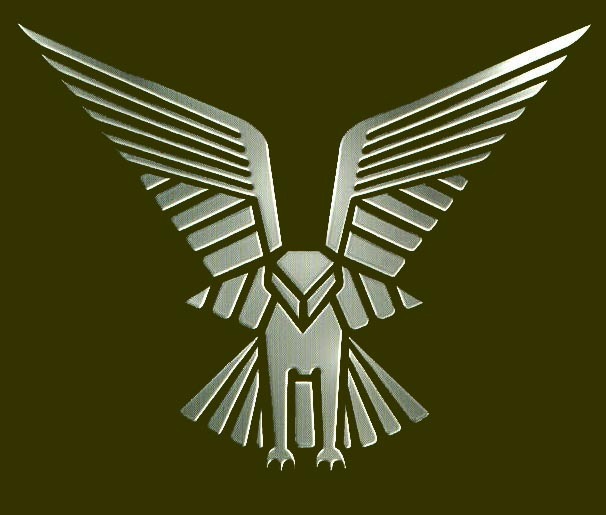 The Rhodesians’ emphasis on special operations for both tactical objectives and intelligence gathering stands in stark contrast to the prevailing military view of special operations as an adjunct to conventional operations and not as a viable and independent instrument of war. 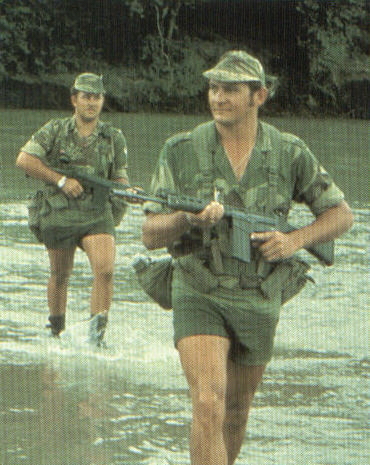 The Rhodesians’ heavy reliance on small, elite special operations units (Selous Scouts/S.A.S.) admittedly was dictated by manpower shortages and the overall strain imposed on the country’s already outnumbered and over committed security forces. Indeed, approximately 50 percent of all regular training was in the form of small-unit tactics. 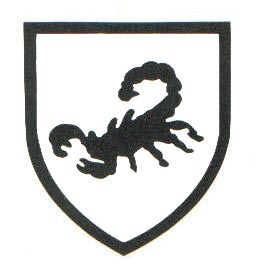 Nonetheless, the weaknesses that necessitated this approach actually proved to be a source of strength in prosecuting an effective counterinsurgency and reemphasizes the ineluctable axiom that small, lightly armed and highly mobile guerrilla bands are best fought by similarly small, lightly armed and highly mobile government forces. 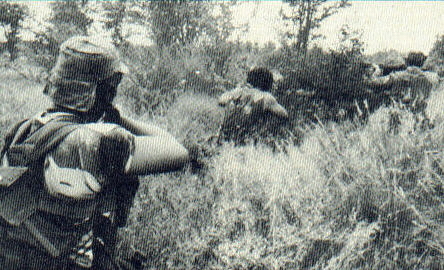 Rhodesian special operations units, for example, carried out 42 cross-border raids (and provided information crucial to the success of five Rhodesian Air Force attacks) of which all but five were complete successes. Two of the five failures resulted from poor intelligence, including the April 1979 attempt to kidnap ZIPRA leader Joshua Nkomo. More than 4,000 insurgents were killed in the 23 operations that specifically targeted the enemy units whereas total security force casualties were only 19 killed or wounded. Of the remaining 19 operations, 15 involved the destruction of insurgent assets and four the kidnapping of enemy commanders or senior political officials. 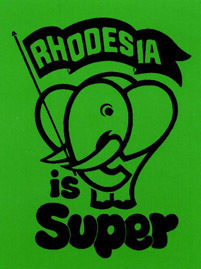 The Rhodesians also used these raids as a means to exploit rivalries within insurgent organizations, upset relations between the organizations and their host governments, and dissuade those governments from providing assistance to and supporting the insurgents’ struggle. Certainly, the most successful operation was the 1975 assassination of Herbert Chitepo, head of ZANLA’s political department, in Lusaka, Zambia. 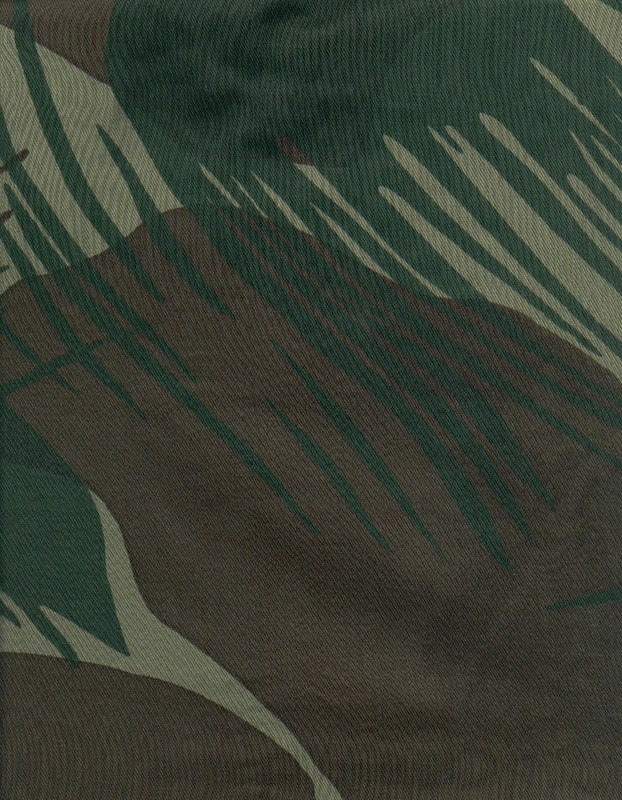 THE FLASH WAS BLACK EMBROIDERED ON WHITE MATERIAL BASE.